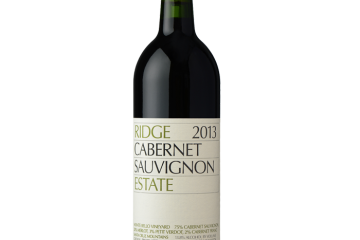 This wonderfully complex Cabernet won the Best Red Wine int he Fifth Annual Palate Press Grand Tasting. It had beautiful floral and herbal aromas. Flavors on the palate were redcurrant, cigar box, tobacco, tar, eucalyptus, and a pantry full of spice. With time and air, it added new layers of lavender and licorice. Pair this handsome wine with game. Very Highly Recommended. 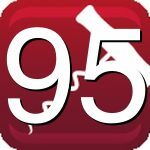 95 points.